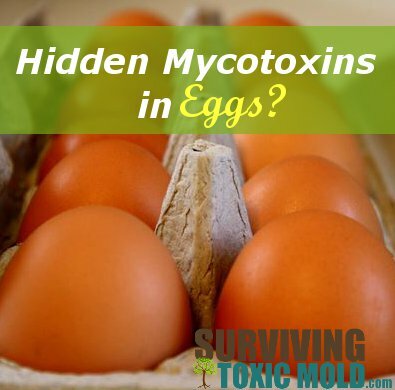 Surviving Toxic Mold | Mold Exposure | Mold Illness | Mold Testing | Mold Prevention - What eggs are best for a mold-free and mycotoxin-free diet? What eggs are best for a mold-free and mycotoxin-free diet? What do "HEALTHY" chickens naturally eat? Chickens, if left on their own naturally feed primarily on insects. Science has proven through "laboratory dissection and testing" that half or more of their diet are insects and other invertebrates (especially termites.) The other half or less is made up of various plant matter like fruits, berries, bamboo seeds, nuts, and young leaves. So what is this telling us? Basically it's telling us that if chickens are eating corn, wheat and soy their diets are being manipulated by man. Why would we manipulate the diets of chickens? It's pretty simple. A chicken that is naturally healthy and left to feed on it's own will weigh a lot less than a chicken that is fed fatty, carbohydrate corn, wheat or soy. Farmers, meat and egg producers know this so in order for them to make as much money as possible (because chicken meat is sold by the pound), they want their chickens fattened up for maximum profits. DID YOU HEAR THAT? This is all about making money.....NOT raising healthy chickens...and NOT looking out for the health of humans who will be eating it. 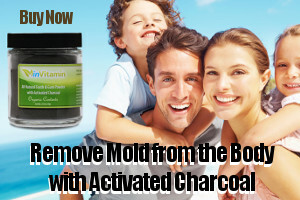 T he main purpose of the mold detox diet is to eliminate sources of fuel for mold, yeast and mycotoxins in the body. As we already know, removing sugars, grains and yeasts is our number one priority while maintaining a balanced nutritional diet. To do this we MUST recognize and be aware of where the hidden sugars, grains and carbohydrates are so that we can speed up the "Mold dying" process within our bodies. Myth: Cheap eggs are fine..eggs are eggs. All I can say here is stay as far away from these as you possibly can. The birds that lay these eggs are sickly, abused, starving, don't eat what they should naturally eat to produce a healthy egg for you and I and especially for someone who has a health concern like those suffering from mold exposure. What kind of eggs should I buy that DON'T have grains or mycotoxins in them? You should ONLY eat pastured eggs on the mold detox diet. They are 3 times as nutritious and WILL NOT contain sugary grains that contain mold and mycotoxins like eggs from factory-raised chickens. 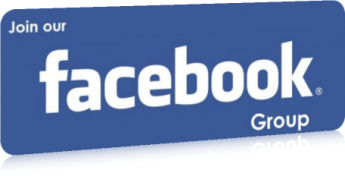 You are probably wondering where to get them or what they look like? 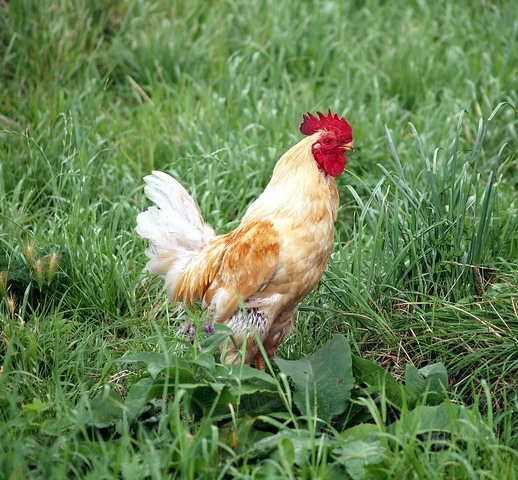 Grass-fed/pastured hens are raised on pasture, as opposed to being kept in confinement and fed primarily grains. Eggs from pastured hens contain up to 20 times more healthy omega-3 fatty acids than confined/grain fed hens. Pastured hens' diets are naturally fed with bugs, earthworms, and other bugs that give their eggs it's pureness and nutritional value. Pastured hens are much healthier and happier than their space-restricted and antibiotic-pumped counterparts. Pastured eggs also have 10 percent less fat, 40 percent more vitamin A, and 34 percent less cholesterol than eggs obtained from factory farms. Most importantly for those exposed to mold and mycotoxins, pastured eggs contain NO traces of grains or beans which naturally feed mold, yeast and other fungi in the body. 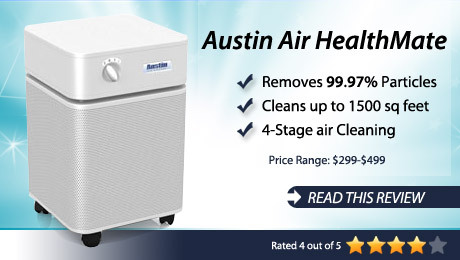 This makes it a PERFECT CHOICE for the mold detox diet. 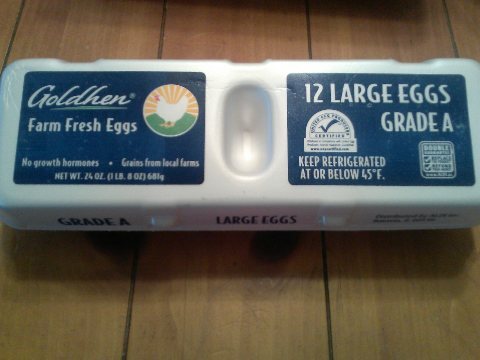 Our favorite site to locate pastured eggs is http://www.EatWild.com they have a directory for US and Canada of all suppliers providing pastured meat and eggs. Wily Blackmore, TakePart's Food editor over at http://www.takepart.com has created this nice little infographic that breaks down egg labeling even further. 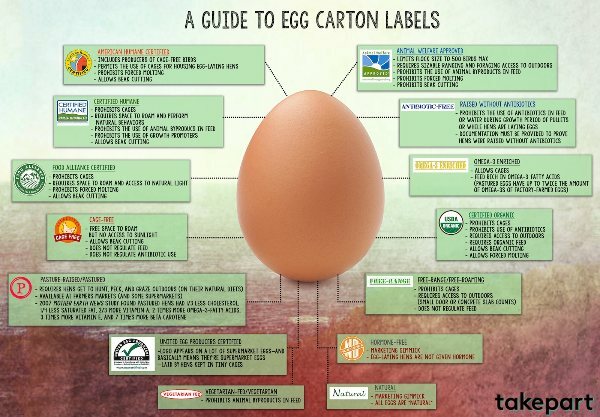 This is a nice little chart that can be saved on your phone for the next time you go shopping for eggs.